HMD Global, the Finnish company currently managing and responsible for the rebirth of the Nokia mobile products line, puled off a rather impressive spectacle at MWC 2017. Despite being the smallest and cheapest member of the current Nokia lineup, the 3310 (2017) arguably played one of the most important role's in the legendary brand's resurrection. It rode the nostalgia wave beautifully and despite having more than a few flaws, masterfully fueled the hype train. That being said, we continue to view the 3310 (2017) as a well-executed PR campaign, rather than an actual serious handset offer. 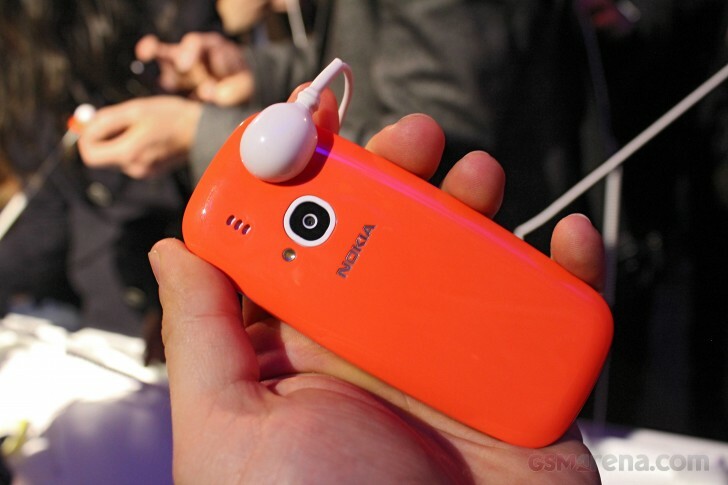 However, HMD still plans on selling it and in fact, a few European retailers have already made listings for the colorful device. One issue is that the phone is going for a bit over its original suggested retail price on The Old Continent. EUR 49 is what HMD cited at MWC. However, prices in Austria, Norway and the Czech Republic all seem to hover around the EUR 59 mark. Frankly, even EUR 49 was a bit of a stretch, in our book, for a 2.4-inch, 320x240 pixel feature phone, limited to only 2G network connectivity. Actually, it was the latter handicap that really made us outright warn against the device in the hands-on review. However, if you really do want to get a Nokia 3310 (2017), one German retailer has a clearly stated initial shipping date of April 28. So, there shouldn't be more than a week of waiting left to be done. Also, some retailers do quote prices as low as EUR 53, although we doubt EUR 6 will have any impact on the few really enthused fans out there. 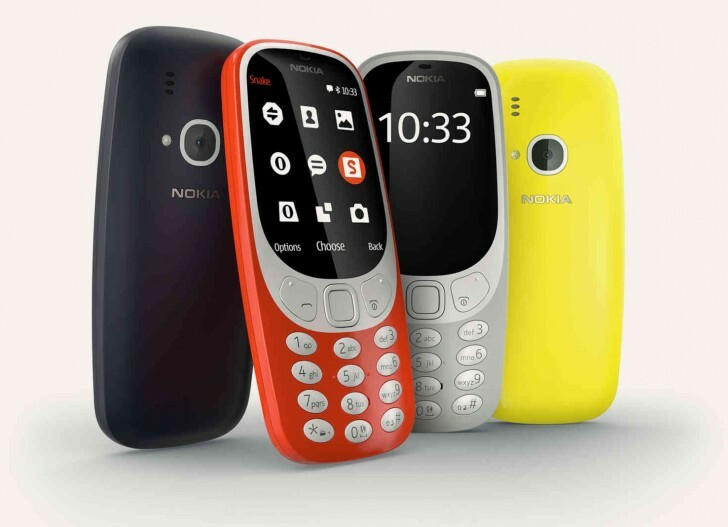 It is also interesting to note that one Swedish store mentioned an upgraded 3G version of the Nokia 3310 (2017) on its website, along with a price of EUR 93 and an availability estimate of May this year. HMD is yet to mention such a modification in any way , shape or form, so it could be an error. Then again, collectors might want want to wait a bit more, just in case. Update: HMD Global commented on the 3G listing, saying it’s an error. So, officially, the Nokia 3310 (2017) remains a 2G phone. That still doesn't explain the almost two-fold difference in price, though.